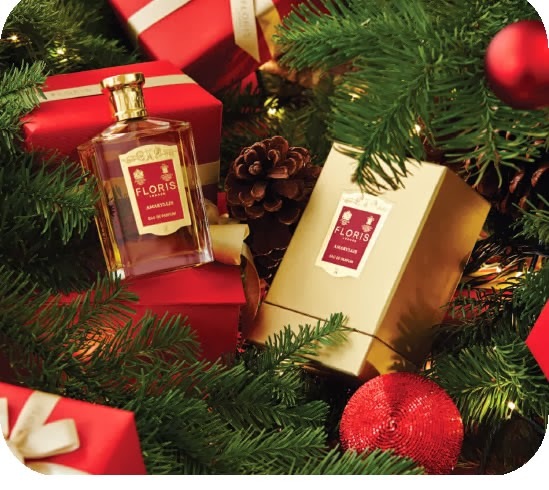 Remember my review of Floris London's fragrances a couple of months back. 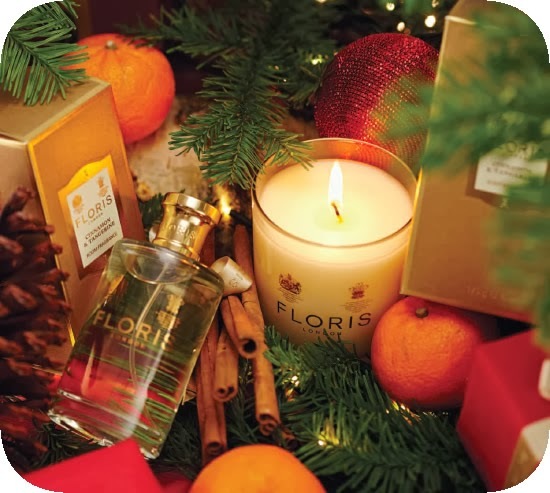 Well, this festive season Floris are offering a wide range of sensational gift sets for men, women and for the home. Apart from the wonderful array of gift sets shown below, Floris will also create bespoke gift sets based on their customers personal preference. So what are you waiting for? Surprise a loved one with a bespoke fragrance or choose one from below. A rich oriental citrus fragrance with a juicy cocktail of orange and tangerine, infused with the warmth of a rich spice blend of cinnamon, clove and nutmeg with a dusting of crushed black peppers. The base comprises sweet vanilla enriched with amber, sandalwood, patchouli and a tot of brandy. An oriental fragrance with a vibrant spicy heart of ‘naked lady’ lilies with frankincense, myrrh, tuberose and ylang ylang cooled by soft marine notes. Patchouli, heliotrope and caramel give depth and subtle sweetness to the base accord. 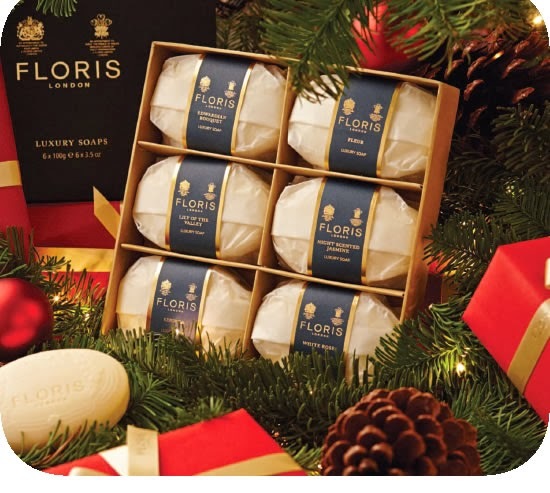 Six finely fragranced Floris signature soaps, hand wrapped and triple-milled with added shea butter to help moisturise your skin. These traditional soaps are embossed with a floral design dating back to the 1800s. *This is not a sponsored post. Am sharing the information for benefit of the readers.